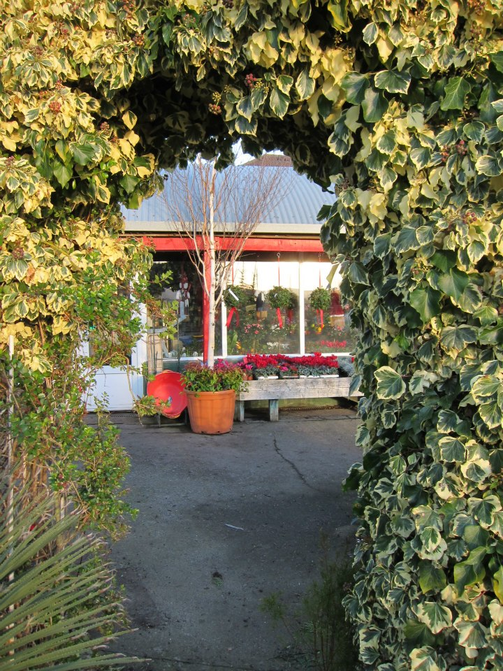 Welcome to Murphy & Wood Garden Centre. At Murphy & Wood we specialise in Rare Plants long with traditional Plants & Flowers & accessories. 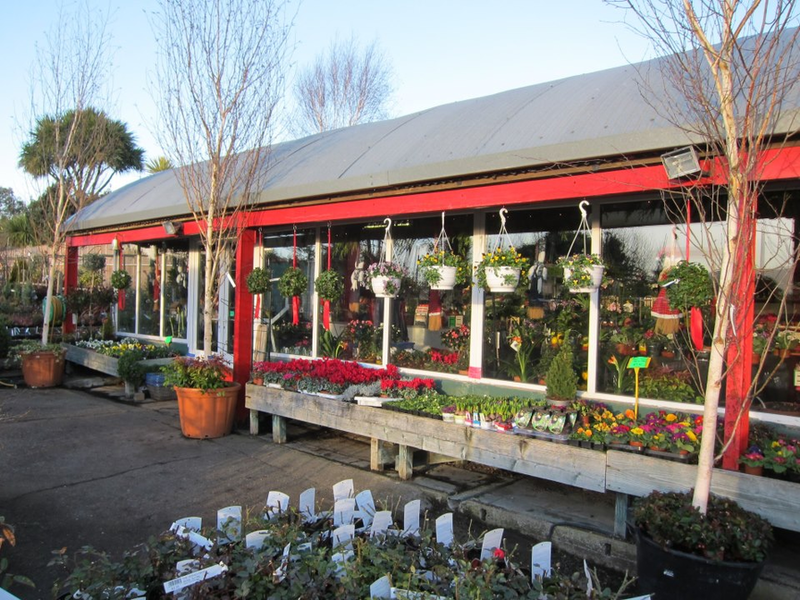 Our extensive and varied garden centre provides everything you could hope for in one convenient location. Our accessories include watering cans, plant feed, hanging baskets, and potting compost. Our staff are experts and will provide you with any information and advice that you require to maintain a healthy and thriving garden. We have everything you will ever need for your garden, so drop in now to see our range that keeps on growing.